When you suspect that your hearing is declining, you book an appointment with an audiologist to check to see how bad it really is. They will speak to you about your lifestyle, medications, any issues you’re having and they will work with you to ensure you are given the best possible treatment. 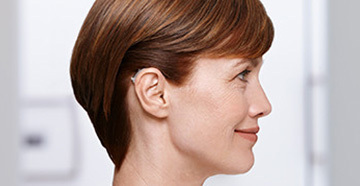 One such treatment for hearing loss is being fitted with comfortable and correct hearing aids. You will sit with your audiologist and they will talk you through a hearing aid fitting, and this appointment is so important for your hearing health. A successful fitting is about so much more than the right device being selected so that you can hear well. It’s about being fitted properly to your exact ear size and shape and ensuring that the new hearing aids provide you with the correct level of amplification - so that you can actually hear with them on! Before you go through a fitting appointment, you will sit with your audiologist and have your hearing tested. This is to measure the softest sound that you can comfortably hear at varying pitches. They’ll also record the sounds that are too loud for you, to make sure that you’re not hearing ‘too much’ so that it’s uncomfortable for your ears. 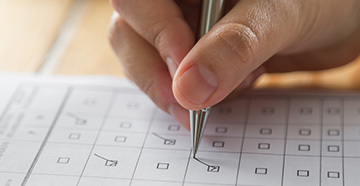 These tests will help your audiologist to ascertain what you need from your hearing aids. 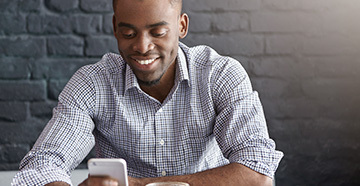 Different levels of technology required, the style of hearing aids that would be most beneficial to you and the cost of all of the above will be talked through with you at your hearing aid fitting. Any questions that you have will also be talked about, including your expectations and fears that go hand in hand with the unfamiliar. Your audiologist will make you feel comfortable and reassure you every step of the way, making sure that you are thoroughly happy with the hearing aids that you end up choosing. You will get the chance to select the hearing aids that you want to order, and earmold impressions will be made of your ears if necessary to ensure the best fit. It’ll be around two weeks later that you will have the new hearing aids fitted to your ears. 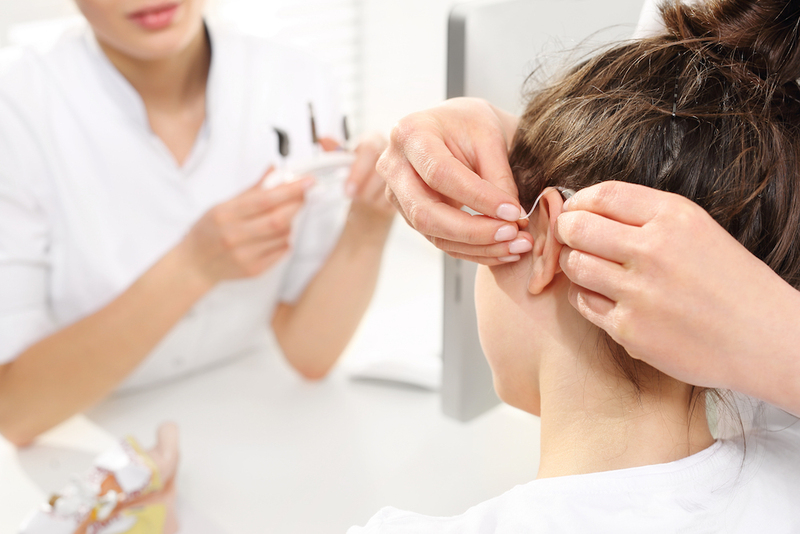 The audiologist will check that they have the right hearing aids for you with Real Ear Measures. These allow the audiologist to know how loud the sounds are in your ear canal, with a thin tube inserted into the ear canal. This is connected to a microphone that can measure the sound in your eardrum without a hearing aid in the ear. Next, the hearing aid will be inserted in the ear with the microphone still inside. This can help your audiologist to play different sound volumes to assess your comfort levels. While you’re in the office, they will be able to program the hearing aids for you and teach you how to change the battery and clean the hearing aid of debris. It’s an appointment that you really shouldn't miss!